More Power, Runs Cooler, Ride Smoother! 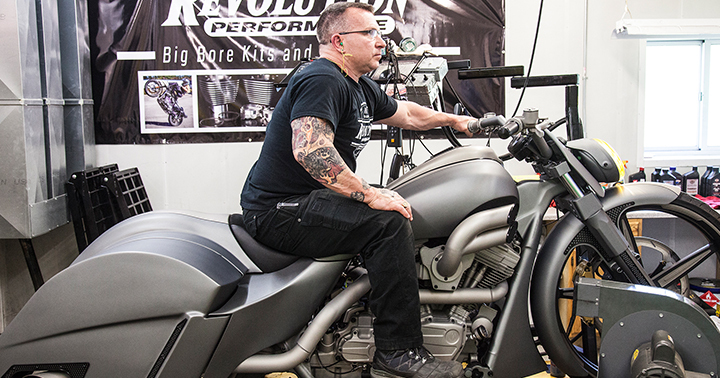 Maximize your ride with a custom tune from Revolution Performance. 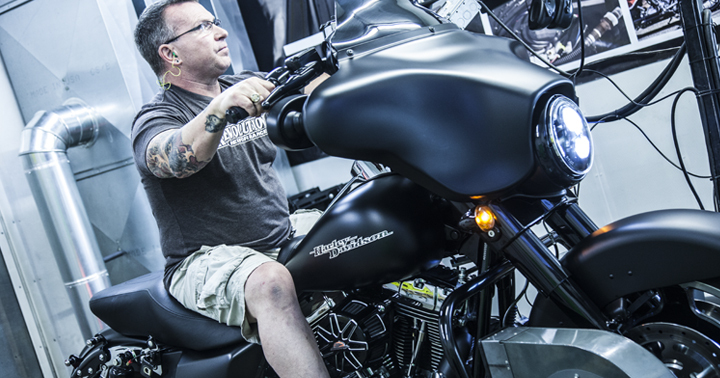 We change over 200 parameters with our DynoJet Power Vision Tune Service so that your American V-Twin makes more power, with less heat and less money! 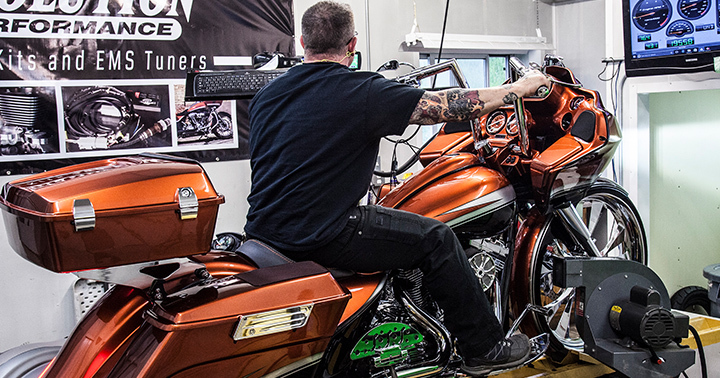 We are a certified DynoJet Tuning Center with 15 years of experience and thousands of bikes tuned. Need a Power Commander or a Power Vision Module installed? We can do that. Call for details. Tuning available on carbureted model Harley Davidsons. Call for a quote.